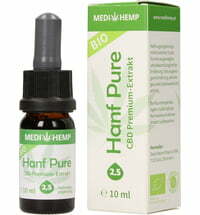 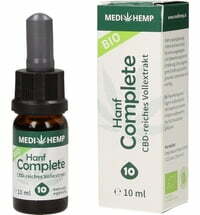 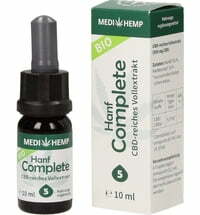 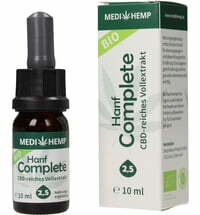 Medihemp's aim is to use the entire hemp plant for the best benefits. 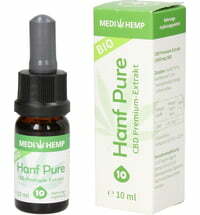 The blossoms, leaves, seeds and stems are harvested by hand and are utilized for these products. 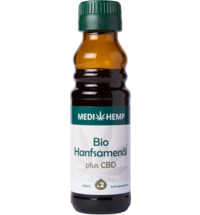 The producers put great care into sustainable organic farming, and do not use pesticides, chemicals and fertilizers.